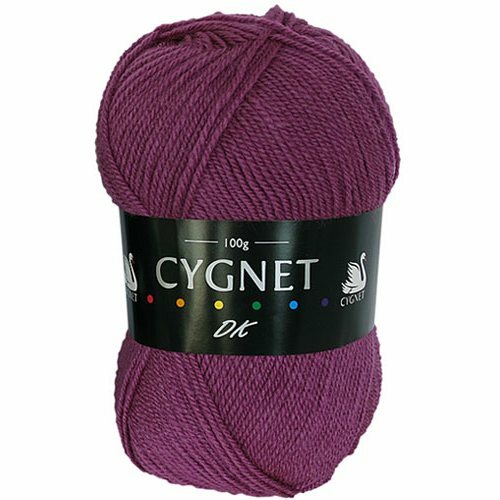 Although Cygnet Yarns are categorising this wool as ‘Aran’ it is my opinion that this wool is very fine and would knit better to dk patterns. Please note that this is my opinion only. Boho Spirit is a self-striping yarn in an array of rich colours that co-ordinate beautifully with one another. Available in a premium acrylic, the single roving yarn has a soft, satin feel, ideal for stuning garments and accessories. Beautiful yarn. 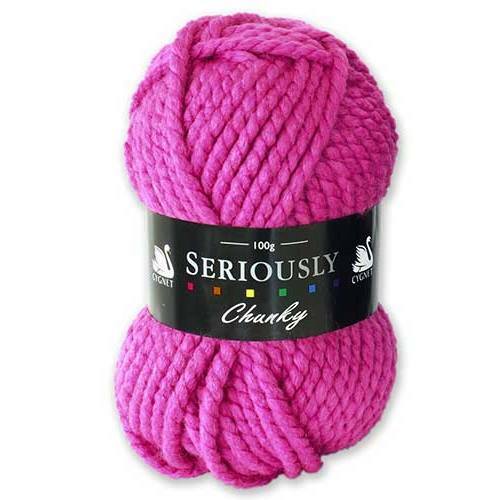 There is a smooth sheen to this yarn which really helps you glide along when crocheting. The finished result is wonderful and it has a nice chunky feel to it. Lots of comments and the need to buy more yarn as everyone wants rainbow gloves!